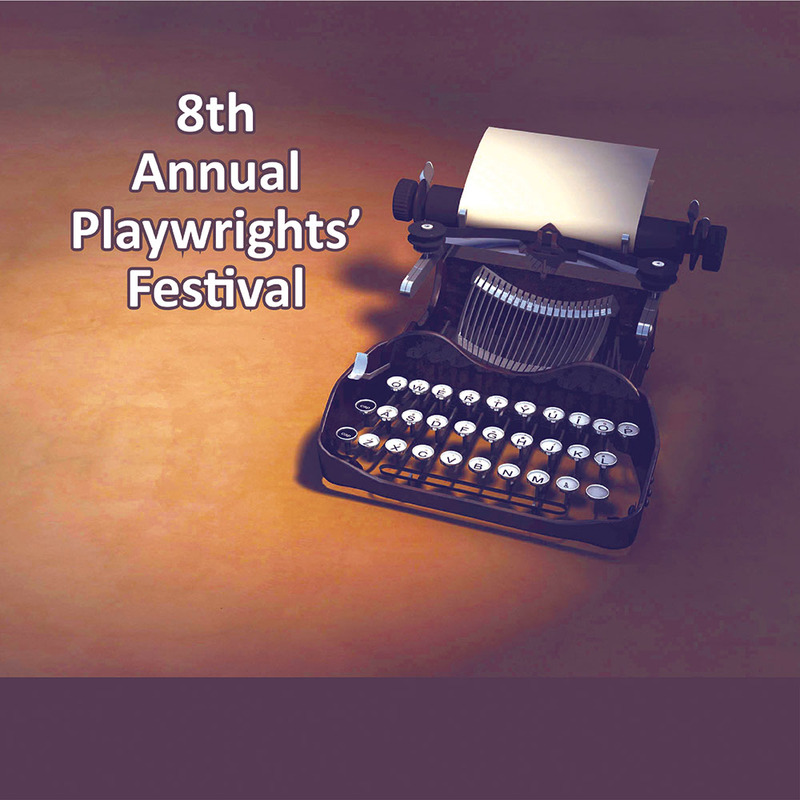 Join us for 2 nights of Free Public Readings as we develop new Canadian stories. Reserve Tickets in advance. Donations Welcomed.